Here we are, and here you are; together we are going to play some Mario Kart 8. If there's one game that can instantly turn friends into enemies, it's this quirky racer from Nintendo. We've had our disagreements here in the office, but nothing gets our blood boiling more than a quick race around Mario Kart Stadium. Even after dozens of races, there's still debate over who the best player is in the office. Is it Jon? Roy? Ron? It changes every day, which is what makes Mario Kart 8 so much fun. One day you're at the top of the heap, and the next you can't even break the top 10. That's the life of a Mario Kart 8 racer. Join us, and come chat about whatever topics you want. It can be about Mario Kart; it can be about your favorite food. 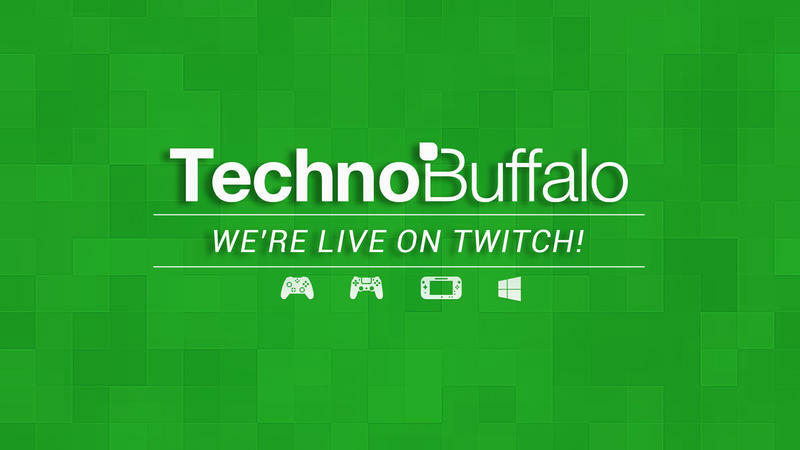 But come hang out, have fun, and stay to see who really is the top Mario Kart 8 racer in the TechnoBuffalo office.